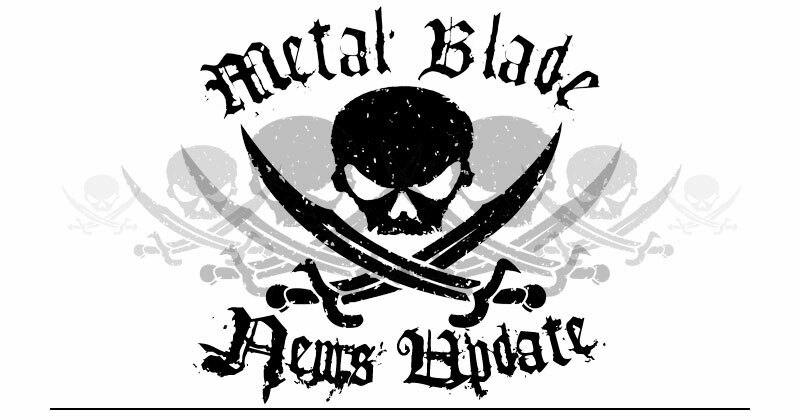 In continued partnership with Germany‘s Cyclone Empire Records, Metal Blade Records will be releasing one of Cyclone’s most recent European releases in North America. Gloria Morti’s Lateral Constraint will be released on February 5 in North America. Fans can pre-order the album, as well as listen to Sleep, Kill, Regress, Follow at metalblade.com/gloriamorti. 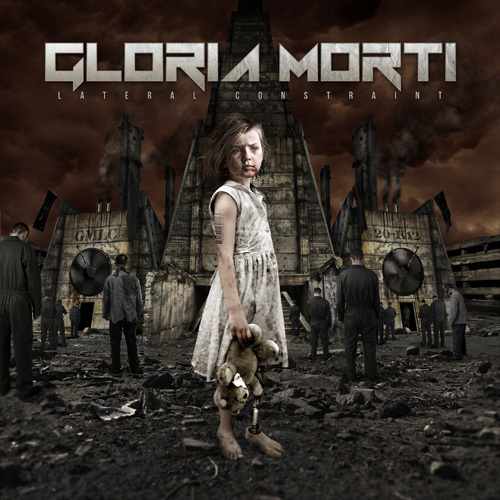 Gloria Morti has emerged as one of the finest up-and-coming melodic death metal acts. The band originated in Finland back in 1999, and has since released five demos, and four full-length albums, including Lateral Constraint. The album was recorded and mixed by the band’s guitarist Juho Räihä and mastered by Svante Försback. GLORIA MORTI have been “blessed” with a vast number of exceptional supporting tours. They have had the honor to share the stage with such bands as BEHEMOTH, ZYKLON, MAYHEM, THE CROWN and DISSECTION. Lateral Constraint is an exceptional entry in the field of melodic death metal, more than worthy of mention alongside releases from Septic Flesh, Zyklon, Amon Amarth, etc. 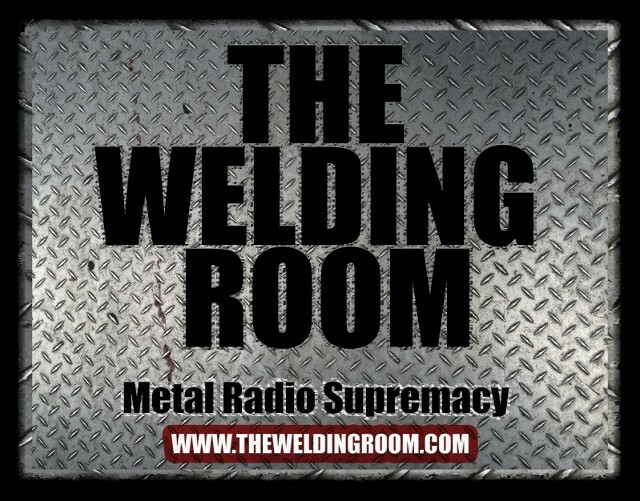 Hear the first single, Sleep, Kill, Regress, Follow on The Welding Room radio program or listen now at metalblade.com/gloriamorti. This entry was posted in METAL and tagged AMON AMARTH, Entertainment, Finland, gaming, Germany, Lahti, lateral constraint, Melodic death metal, Metal Blade Records, Music, radio prog, Septic Flesh, videogames, ZYKLON. Bookmark the permalink.